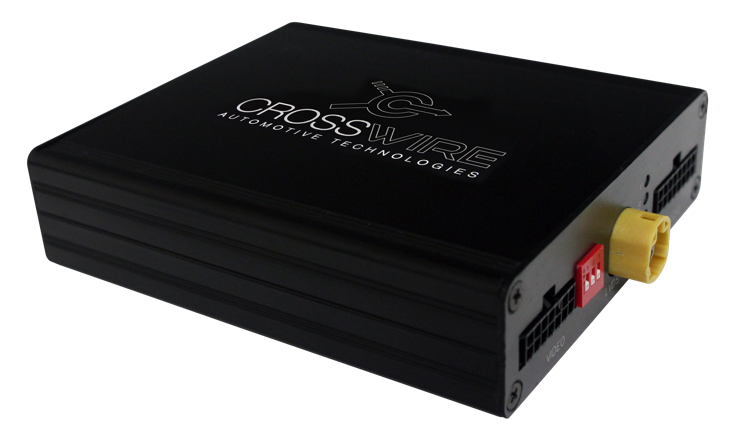 CROSSWIRE is an Automotive Technology company formed by German engineers and pioneer on high-performance automotive industry. 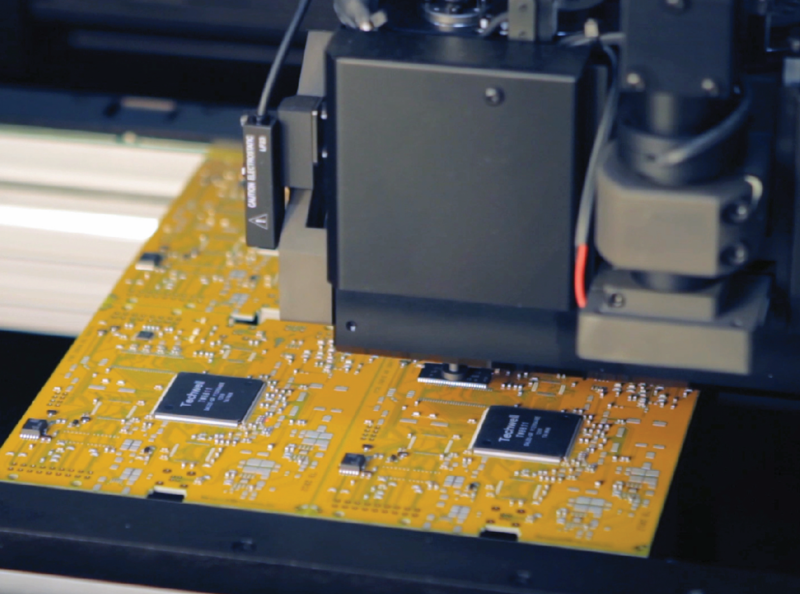 Our interfaces provide automotive solutions for vehicles with OEM (Original Equipment Manufacturer) display always focusing on preserving its original factory conditions. 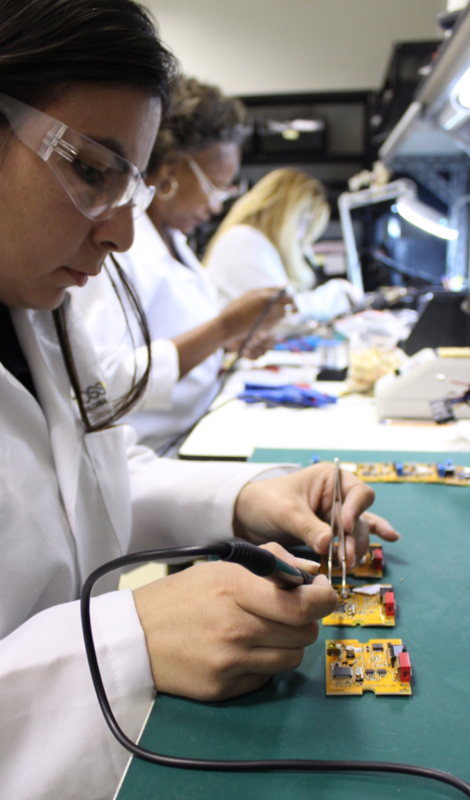 Our mission is to provide high-quality products always keeping up with the innovation pace of the automotive industry. 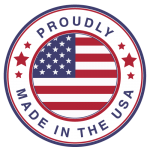 We proudly engineer, design and manufacturer our products in USA and distribute worldwide with a focus on high value for consumers and top priority in research and development. 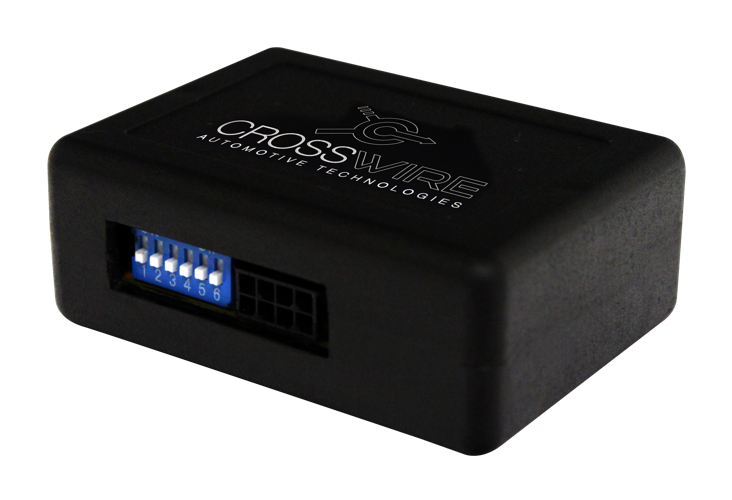 With over 12 years in the European and South American markets, CROSSWIRE has developed a high standard reputation by holding quality value and delivering cutting edge experiences through its interfaces. Our interfaces provide performance, safety, comfort and entertainment through all solutions. 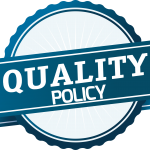 Each step of the manufacturing process undergoes rigorous measurement processes in order to certify standards functionality and compliance. 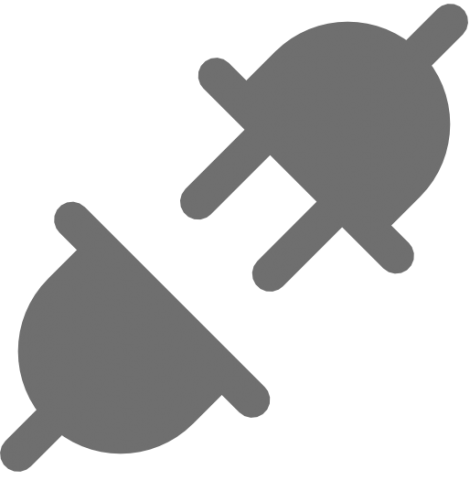 And by the use of “plug and play” system, our interfaces provide solutions with a high degree of similarity of those provided by car makers. Interface: duo.LOGIK PRO platform that operates with LVDS technology integrated with CANBUS network and 4 audio and video entries, switching with various outputs and analog inputs, additionally to the USART data protocol output. Interface: can.LOGIK PRO platform that operates in CANBUS network and has 4 video inputs, 3 audio inputs and also provides 4 analog outputs, additionally to the USART protocol data output. Interface: can.LOGIK LITE platform that operates in CANBUS network and has 2 analog outputs, additionally to the USART protocol data output. 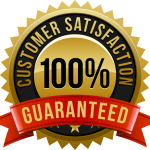 Works for all solutions provided. Interface: can.LOGIK UNI platform that operates in CANBUS network and has 2 analog outputs, additionally to the USART protocol data output. Works for Rear View Camera and Video in Motion solutions. 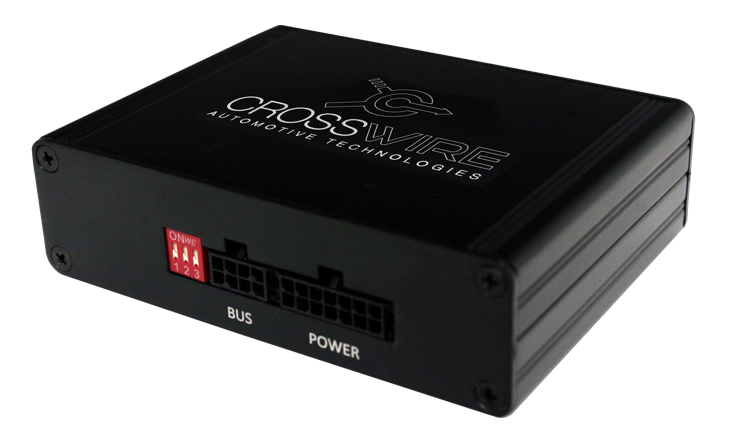 Interface: can.LOGIK OBD platform that operates in CANBUS network and has 2 analog outputs, additionally to the USART protocol data output. Works for Rear View Camera and Video in Motion solutions. 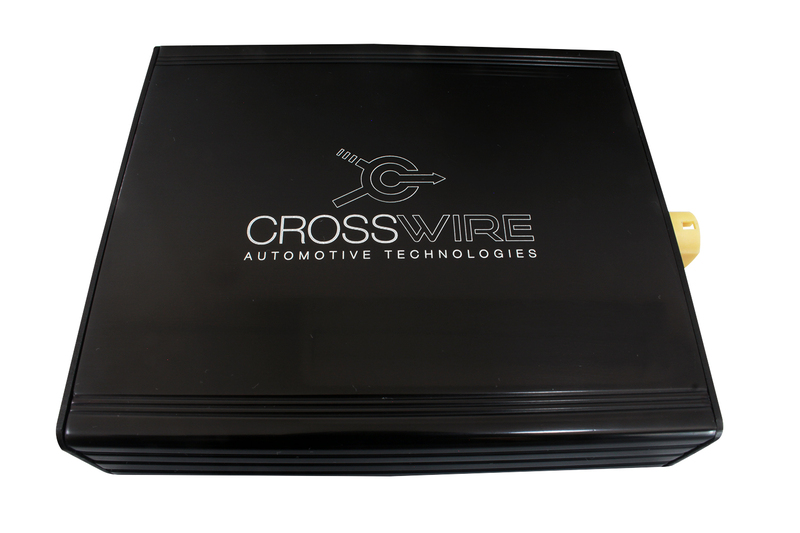 CROSSWIRE in partnership with European companies is the only manufacturer that dominates the main automotive technologies present all over the world: CanBus, MOST and LVDS. 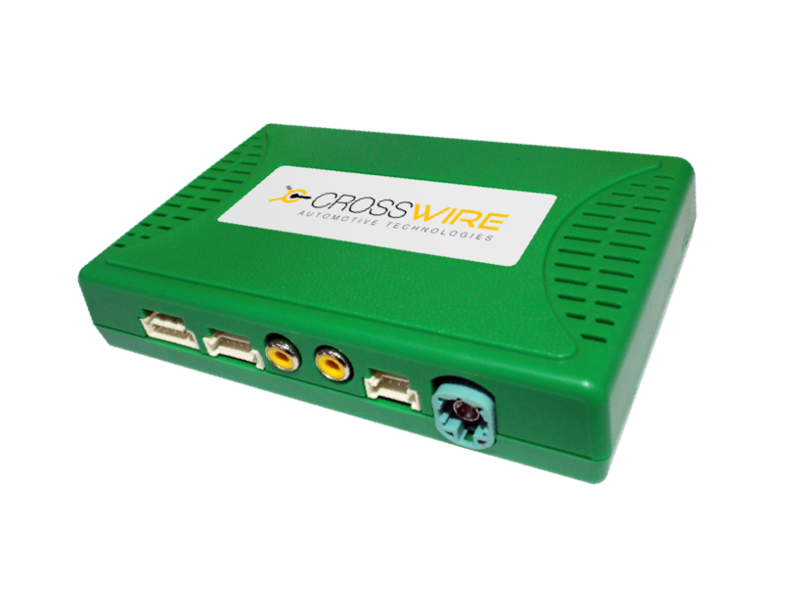 Its components and electronic circuits are homologated by the European EMC protocol (Electromagnetic Compatibility), which acts on possible electromagnetic incompatibilities keeping them under control and increasing the immunity of the system.